Trusted for over 25 years – Craftsmanship beyond compare. Fine Finishing, Flooring and Painting – Trusted by home owners for over 25 years. 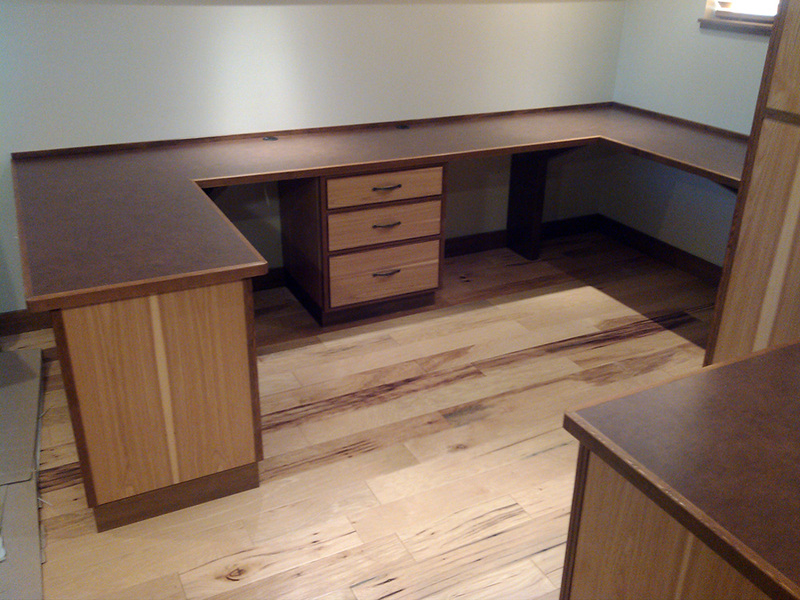 Bassett’s Finishing and Painting is based in Nanaimo B.C., specializing in home finishing. 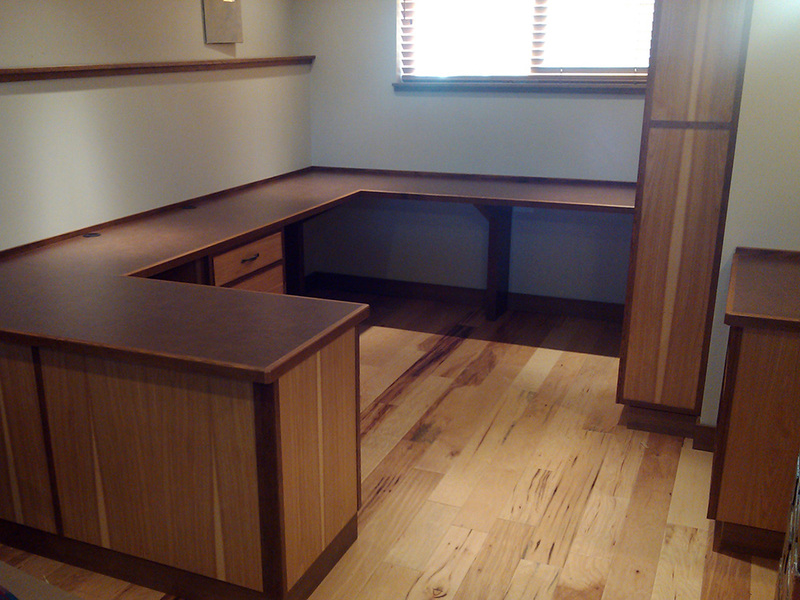 You can count on us to provide an uncompromised level of detail and quality workmanship. We specialize in areas that require attention to detail such as, crown moulding, kitchens, bathrooms and anywhere you want that finishing touch to bring value to your property. 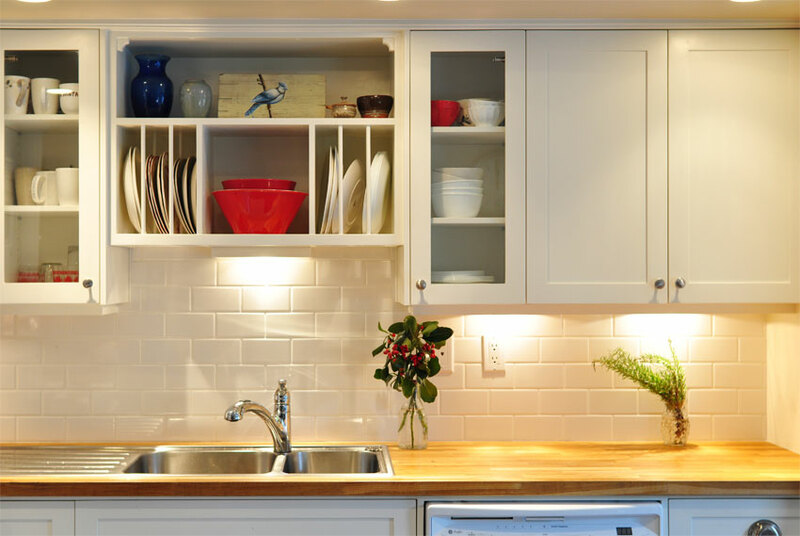 We offer a complete service from design consultation, supply, installation and painting. Our clients come to us with an idea that we cultivate into a vision of what we can achieve. By the end of the job, our clients are amazed by transformation and attention to detail we place in all our projects. We offer full services in design, finishing carpentry, wood working , kitchen cabinets, hardwood flooring & laminate work, wallpaper and drywall and painting. 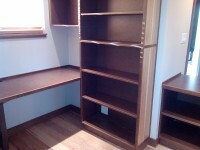 We also Design and Build Custom Furniture and Built-ins. Custom furniture requires all the skills of a cabinet maker, wood worker and finisher. If you require a built in piece or custom fit to your needs, we can build to suit in your choice of wood, stain and finishing. We provide painting, and finishing carpentry services to Nanaimo and the following areas: Parksville, Gabriola Island, Lantzville, Ladysmith and Cedar.